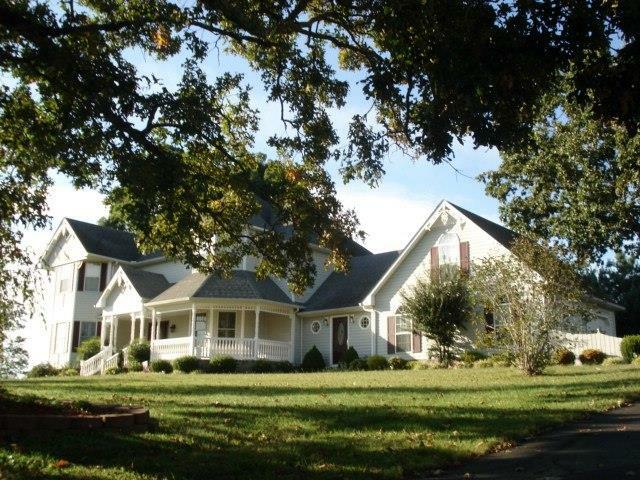 Are you interested in buying a home in Saint Bethlehem, TN? These homes are not only fresh and new to our listings, but also some of the most beautiful homes on the market. With how competitive Saint Bethlehem, TN real estate has become, it’s important as a home buyer to keep up with any changes in the market and listings. 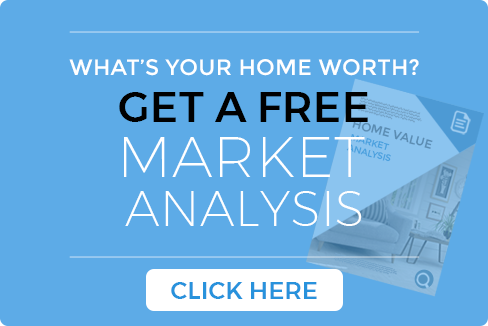 If you’re interested in keeping up with the latest fluctuations in the local market in order to further your knowledge and help you reach your real estate goals, then you’ve come to the right place. 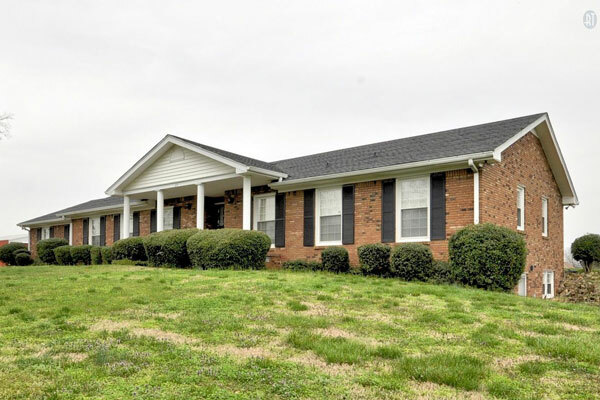 Along with all of the other tools we have available on our site, we have created this page to showcase a few gorgeous, residential properties that are just entering the Saint Bethlehem, TN real estate market. Examine the information below, and determine if one of these properties catches your eye. 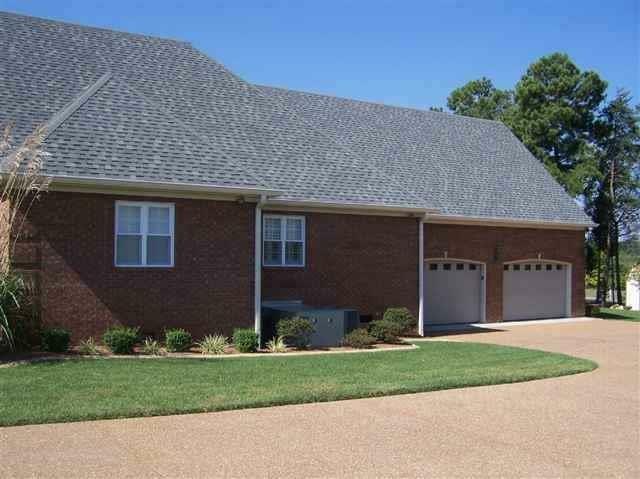 If you have any questions about the property, contact a Clarksville realtor. We are happy to help. You can contact our agents directly at 931-552-7070 or toll free at 866-517-7070. Wow!!! So much space, Living Room, Sunroom, Media Room, Bonus Room, Master suite w/whirlpool and separate shower. 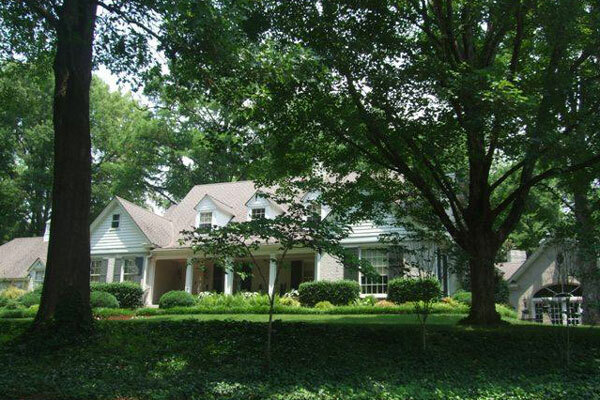 4 bedrooms, 3.5 baths, 2 car attached garage, 3 car detached garage + storage, beautiful porches, trees, and landscaping. Gorgeous estate on 6.72 Acres in the heart of town. Gardens rival Cheekwood! Absolutely stunning and home built for the ages. Gorgeous moldings, tons of built-ins, marble floors, counters. 12,000 sq ft of beauty and yet a true home. Whether you choose to do business with us or not, we are here to answer any questions you have. For more information, be sure to follow us on Facebook.